The prevalence of COPD was highest in workers aged ≥65 years, women, and those reporting fair/poor health. HealthDay News — The prevalence of chronic obstructive pulmonary disease (COPD) among individuals who have never smoked is high in certain industries and occupations, according to research published in the April 5 issue of the U.S. Centers for Disease Control and Prevention Morbidity and Mortality Weekly Report. 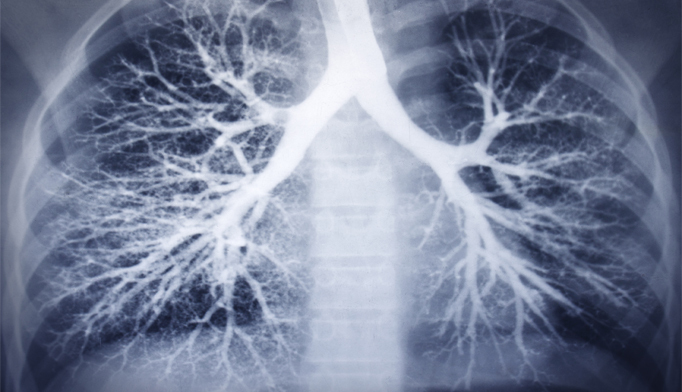 The researchers found that 2.2 percent of the estimated 106 million workers who had never smoked had COPD. Prevalence was highest among workers aged ≥65 years, women, and those reporting fair/poor health (4.6, 3.0, and 6.7 percent, respectively). The highest COPD prevalence rates were seen among workers in the information industry and office and administrative support occupations (both 3.3 percent). The highest prevalence rates among women were seen among those employed in the information industry and in the transportation and material moving occupation (5.1 and 4.5 percent, respectively); the highest prevalence rates among men were observed among those employed in the agriculture, forestry, fishing, and hunting industry and the administrative and support, waste management, and remediation service industry (both 2.3 percent). “Efforts to reduce adverse workplace exposures (including exposure to dust, vapors, fumes, chemicals, and indoor and outdoor air pollutants) and promote research to characterize the many contributing risk factors in COPD are needed to reduce the prevalence of COPD,” the authors write.